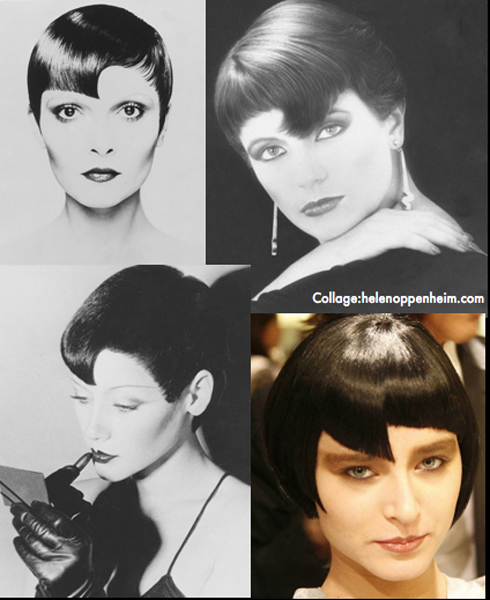 Posts Tagged "Vidal Sassoon Soft Cubism 1979"
Home » Posts Tagged "Vidal Sassoon Soft Cubism 1979"
Know Your Hair History? Top Left – Right: 1972. The Quiff … 1979. Soft Cubism. Bottom Left – Right: 1974. Art Deco … 2011: Abstract. More on each follows below. Full details/credits on website. Yes, one can inspired by the past. How about another version, something different for 2015?